The Expert’s Insight on How to Tie The Knot? 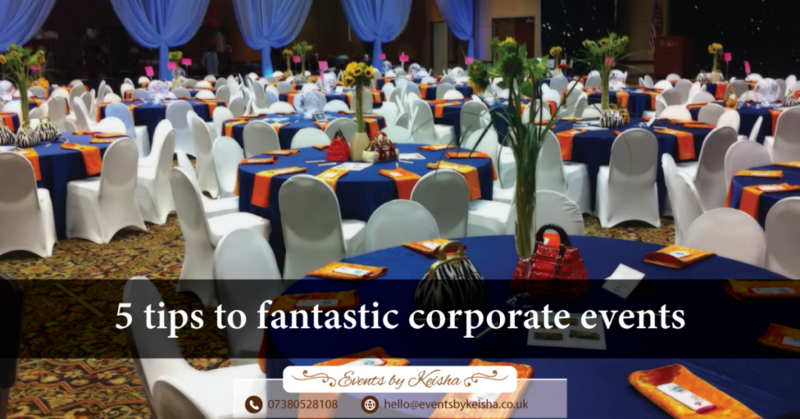 Corporate event is the essential ingredient to fostering communities and engagement within a company. It can be intriguing, fascinating and fun. 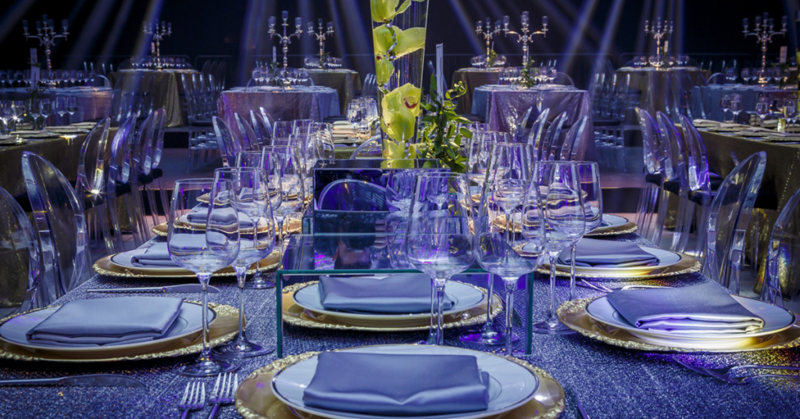 Planning is an essence in order to conduct a successful corporate event. You may employ a professional, should you need any assistance in organizing and arranging the necessary elements to conduct high-flying MICE events. Set a Budget –If you fail to plan, you plan to fail. Without a budget in place, your expenses can go overboard. In major cases, the events go haywire if a cap is not placed on the size of the budget. Have a clear objective – Every conference, incentive meet or reward program must have clearly spelled out milestones for a seamless & orderly conduct of the events. 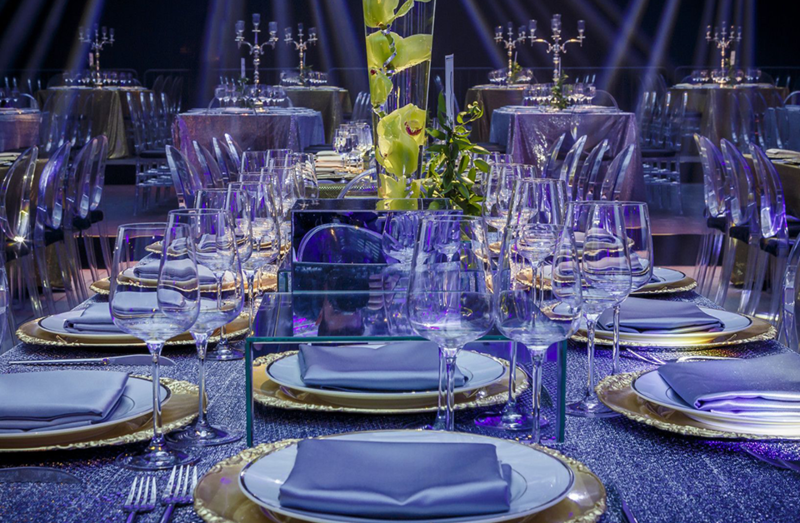 Understanding the attendees, their expectations, and their requests is essential to make the event successful. 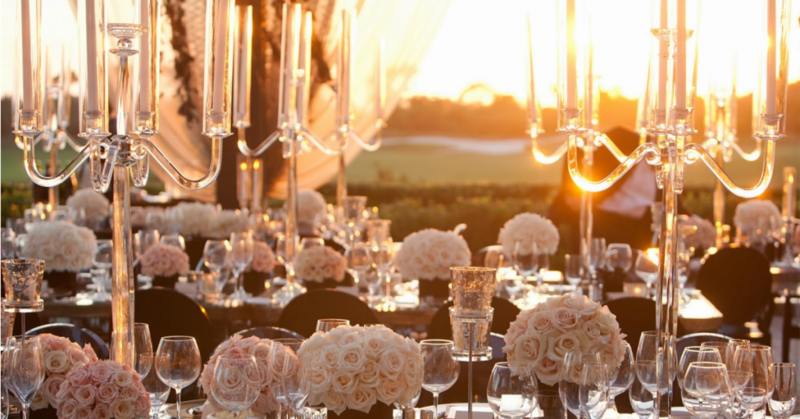 Define your guest list –Depending on the goal of the events, you must filter your guest list. The biggest fiasco for a corporate event is to not know your guest list. If you invite the right guest but put out the wrong show, it tarnishes the reputation of the company. 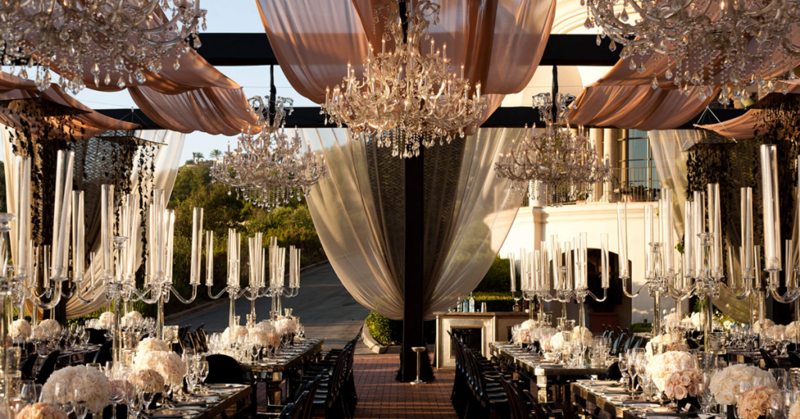 Choose the idea venue –Venue is directly related to the first tip. Shopping for a few locations will help you determine the ideal venue from your brand. 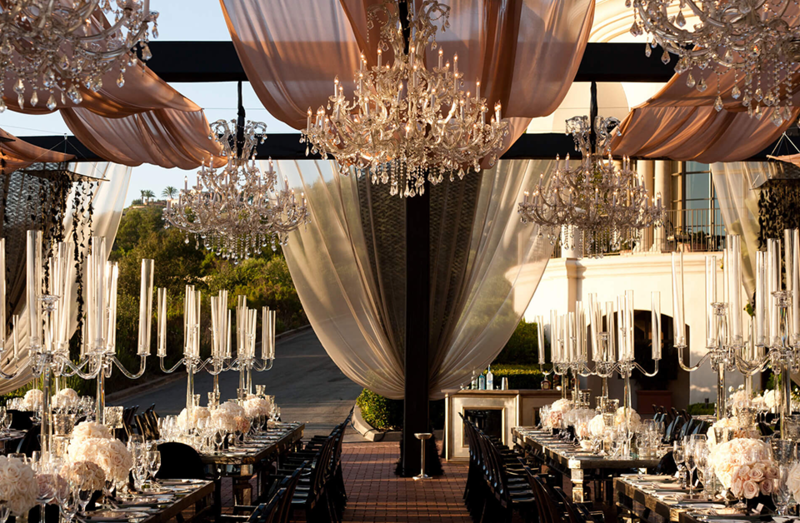 It is ideal to choose a venue that your audience, and clients will relate to and enjoy. Invest in Advertising and Marketing –Creating a buzz around the event is how to make your event a sensation. Loop in your marketing team as well as PR department to build a hype and rake in attention from clients or target groups. Now that the cat is out of the bag, make sure you leverage these tips in your forthcoming event. 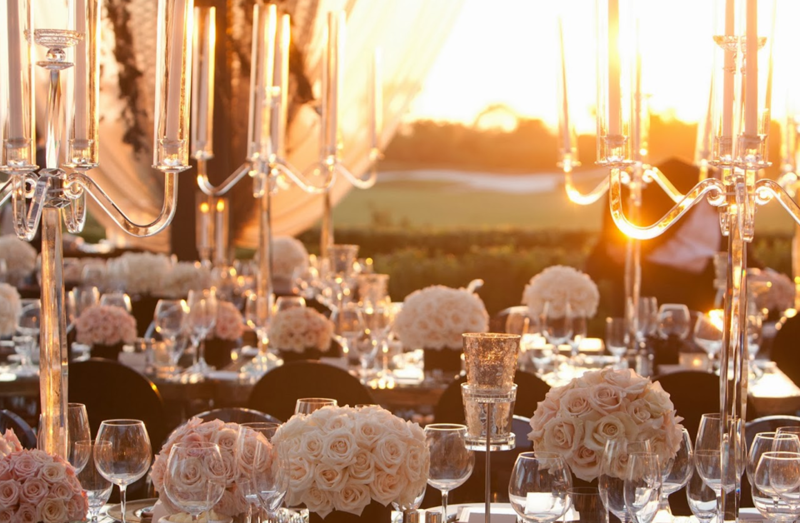 In case you need further information or an assistance of an expert event planner, then you can reach out to us https://eventsbykeisha.co.uk/.